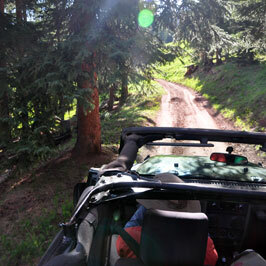 A Trip Off the Beaten Path in a Jeep! Family-Friendly Upper Colorado River Rafting. 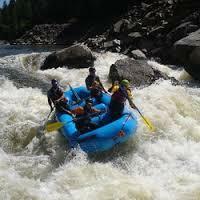 Rafting in Vail for 48 Years...Voted Vail's Best!